This was a tough week for me. I was fighting off a cold for about a week, and it finally caught up with me. That and the fact that it has heated up into the 90s here in Southern California which has brought in some high winds and lots of allergies. I hate running in the heat, it depletesmy endurance and I can't seem to make my pace. After my long run on Sunday (20 miles) in the heat and wind, I was pretty messed up. My throat was so sore and I had lost my voice. Monday was an upper body resistance training session with my client and that was pretty much it. I had a terrible head cold and constant sneezing due to allergies. Not a fun day. Tuesday I still didn't feel good. I got up at 5:30 to train a client, then I came home and went back to bed. Still not feeling well. Wednesday more of the same, but by the evening, I was finally feeling a little more normal. I still rested the entire day and stayed indoors. Thursday I was anxious and determined to get back out there and run! I had missed it and felt so "lazy" after not doing anything for the last few days except recover. I got my tempo run in which was a little more challenging. I have been increasing mileage on the tempo runs and today was 6 miles at 7:45 average pace. My body was a little sluggish, and I had to push it a little more to get the pace where I wanted it but I made sure I didn't work too hard. Friday I went to an hour spin class at the gym and did some resistance training and core work. I also was invited to attend the post race Oiselle party to celebrate all 18 Team Oiselle runners, including Kara Goucher! She was so nice and approachable. 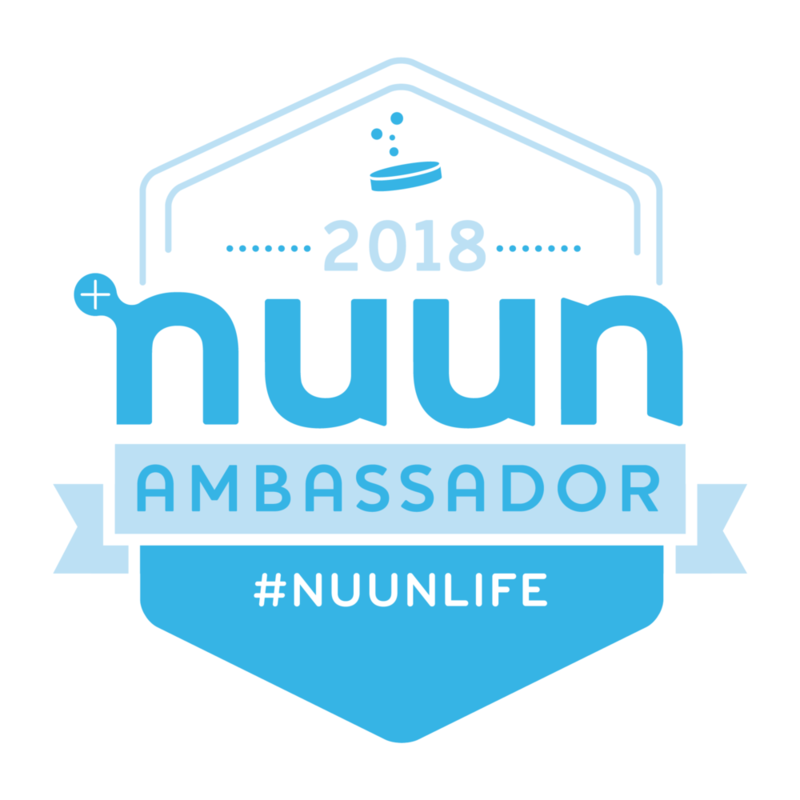 I was introduced to her by my friend from Nuun who just happened to be her hydration specialist. Together they worked on the perfect formula for her to re hydrate and fuel for the marathon. It was an incredible day and I was so completely inspired by all the amazing athletes. Sunday I got my long run in. I am cutting back a little in mileage and increasing pace. I did 13 miles at 8:25 average pace. I chose a course with some down hills at the beginning and then pretty flat, followed by some up hills and one major hill to finish. My pace was going great until the final miles of hills. It was hot and I was tired. I am looking forward to next week when I can get back to my normal training program.